[vc_row][vc_column width=”1/1″][vc_column_text]Life isn’t always rosy. Sometimes the brown stuff hits the fan on a dumper-truck-scale. And it hurts. But did you know that the pain is triggered by one little word? And that most of us are falling into this trap, without even realising it? Want to know how you can set yourself free? Oh Wow! There’s So Much Gorgeous Free Stuff Here ~ And I Didn’t Even Realise! Woo hoo! I’ve been doing the ‘website thang’ since back in the Dark Ages of 2001 and, over the past 13 years, I have created oh so much lovely stuff! A lot of it is here on the ClareJosa.com website, but I realised the other day… Duh! Lots of it was kinda tricky for you to find. You had to be truly dedicated to stumble across it. So I came up with a bright idea – to pull the best bits together in one place and to call it ‘Free Stuff‘. Of course, there are still plenty of extra goodies, scattered around my website, such as MP3 audios, to guide you through particular techniques and PDF downloads, to help you dive in more deeply when you want to. But those will still remain semi-hidden gems, to surprise and delight you, on your journey. But for now, here’s where to get your hands on some gorgeous free stuff. I really hope you enjoy it ~ and that it helps you to change your life. I’d love to hear how you get on, via the comments box at the bottom of this article. Why Kids Need A Gratitude Diary – Just Imagine How It Could Change Their Life! [wp_eStore_cart_when_not_empty]I have to giggle when I feel drawn to discuss the idea of children and gratitude with parents. 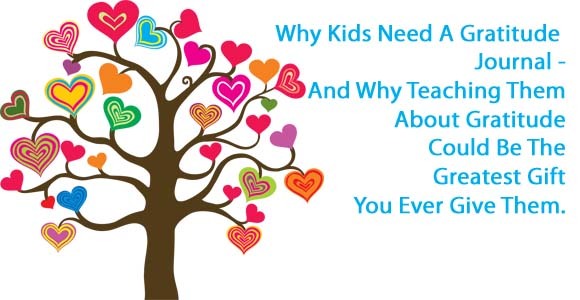 It gets a bit of a ‘Marmite’ response – the parents either love the idea or try to shoot me down in flames, telling me all the reasons why getting kids to feel grateful is either stupid or impossible! Either way, it’s hard to argue against helping our kids to cultivate an ‘attitude of gratitude’ – surely it’s a great way to help them feel happier – and to grow up into more compassionate and grateful adults? Here are 3 quick tips to help them love every moment of their gratitude journal experience. [Read more…] about Why Kids Need A Gratitude Diary – Just Imagine How It Could Change Their Life! I hope that 2014 has got off to a great start for you. I wanted to share with you a lovely gratitude project that you could do this month – starting a gratitude jar. It’s so much more than a jar – it’s a fab way of changing your life, especially if you’re feeling a bit glum. Want to change your life with a gratitude jar? 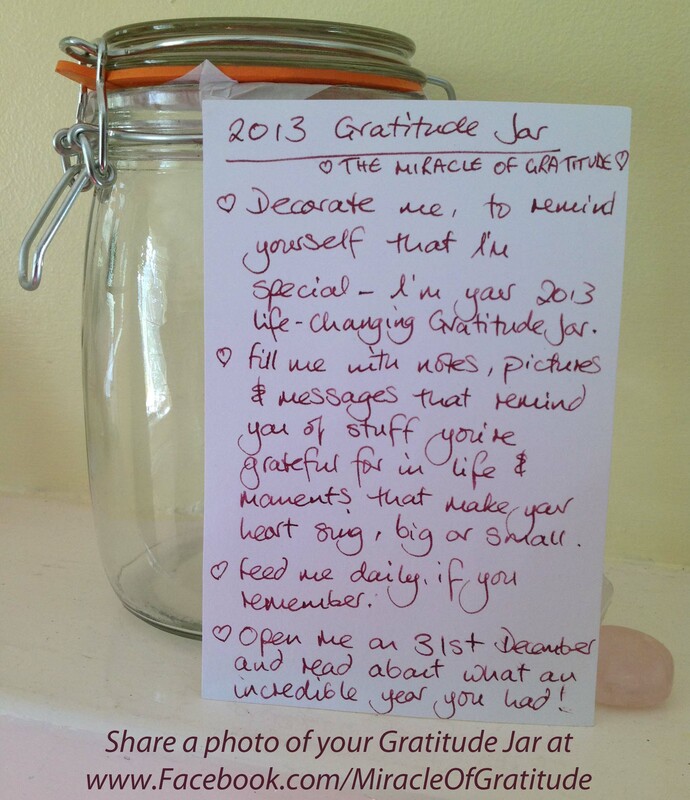 Forget New Year’s Resolutions – Go For A Gratitude Jar, Instead! I hope you have a great month – and I’d love to hear how you get on with this project, over at our Facebook page: Miracle Of Gratitude. And perhaps you’d like to share a photo of your jar with us? I’d like to bring you monthly gratitude projects this year, to help you keep inspired – and to discover 12 different ways you can weave gratitude into your daily life. If you’d like to get an email whenever I publish a new article about gratitude, here’s where to register – it’s free! Get free weekly gratitude emails. P.S. Want to discover even more gratitude goodies? 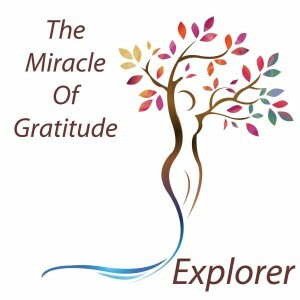 Check out what’s waiting for you at the Miracle Of Gratitude. How many times have we done it? You know the kind of conversation. Whether we say the wrong thing on a major scale or it’s just a minor slip-up, it’s easy to do. Sometimes it’s because something has happened to the other person that we couldn’t possibly know about. Sometimes it’s because we’re not concentrating on what they’re saying. Sometimes it’s just ‘bad luck’. Whatever the reason, we want to cringe and disappear, full of embarrassment and even guilt. It can lead to us avoiding the other person – who hasn’t even done anything wrong. This can leave them feeling potentially confused and hurt. Stop talking. Even if you’re mid-sentence. Admit your mistake. “I put my foot in it. I didn’t mean to offend…” You’ll know the words that work for you. Move on. You’ve apologised. It was an accident. It’s up to them how they choose to respond and you dwelling on it will only make things worse. If it’s appropriate, go back and do S-A-M. If not, then do it in your head! Run a conversation with the other person where you say sorry and ask them to forgive you. Then move on. It doesn’t matter that the conversation didn’t really take place, it will still help. Learn from it, so you don’t repeat history. Then let it go. There’s no point in holding onto guilt and embarrassment. It doesn’t help anybody. Most importantly: don’t go around telling everyone about it… Yes, it makes a great story, but that just leaves you stuck where you are. And if the other person hears the story through the grapevine, you’ll be causing them that pain, all over again, not to mention damaging your relationship with them. Bottom Line: If you want to feel happier in life, it’s important to learn from mistakes and then let go of them. Saying sorry goes a long way towards making things better, but forgiving yourself – letting yourself off the hook – is an essential step towards feeling happier, too. Need to go a bit deeper? If, after trying S-A-M you find you’re still telling yourself (or others! ;-)) stories about what happened and how awful it was – and what a terrible person that makes you – then you need drastic measures! Mindfulness – For when you have put your foot in it! As you spot your mind replaying the “I can’t believe I said that!” story (again! ), pause for a moment and move your focus to your breathing. Keep going – gently watching your breathing, until you feel a sense of relief. How did that feel? Did you notice the shift, as you let go? If you’d like to discover more about how mindfulness can change your life – in under 60 seconds – then you might enjoy the easy-to-learn, quick-to-use life-changing techniques in my best-selling book: 52 Mindful Moments. No pressure – it’s just that it could be what you’re looking for, right now. And make sure you are getting your copy of my Soul Sized Living Magazine, packed with the latest insider secrets, expert advice and life-changing articles, as well as subscriber-only goodies and competitions. I’d love to hear how you get on with this technique – and how it helps you, especially if you use it to heal and let go of an old situation when you put your foot in it. Please feel free to share, via the comments box, below!